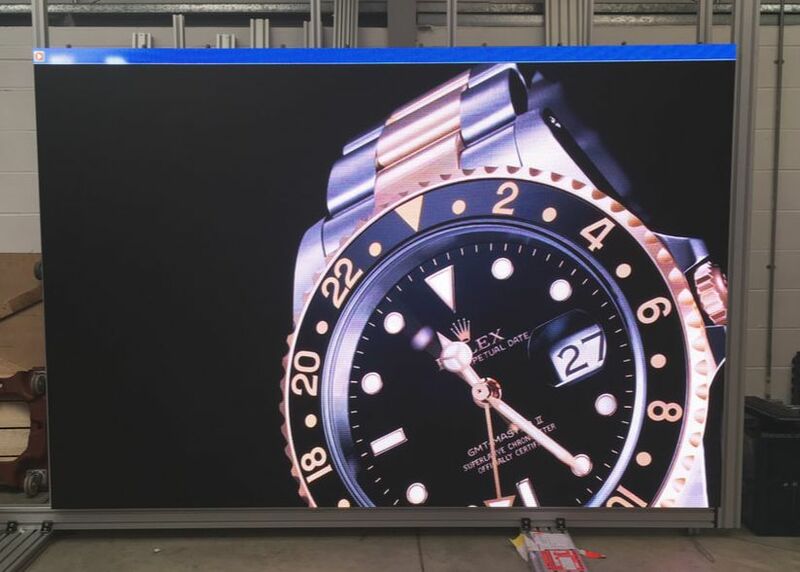 Visual Technology announces a new Delta Electronics screen aimed at Retail Environments. High brightness and high contrast combine with a small footprint to produce the ideal high impact display screen. of 3mm, 4mm and 6mm available. ​Multiple frame and mounting options are available including a wall mount. 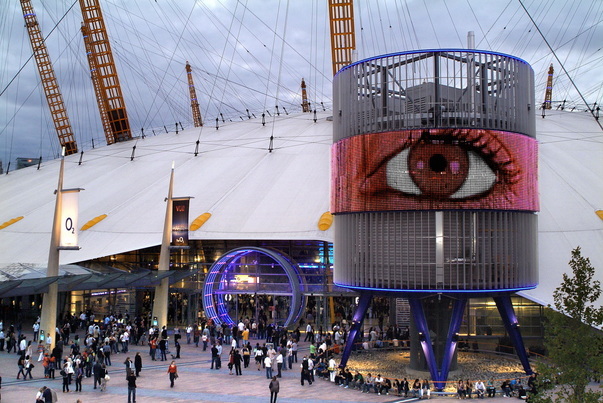 Creating a good first impression is as important in a world class arena as it is anywhere else, however, when you're AEG and you have the O2 Arena to work with, your first impression needs to be something big- it was!